A recent article by Matt Cutts titled “The Decay and Fall of Guest Blogging for SEO” has sparked some readers/bloggers to ask if guest blogging should cease completely. 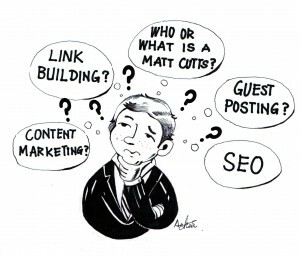 As Matt clarified in his post, he was speaking specifically to those who were using “guest blogging” as a way to increase SEO and ‘cheat’ Google’s PageRank. For niche bloggers, multi-author blogs, monetized blogs and even novice bloggers, guest blogging can be a very effective way to engage in the blogging community and build social capital. Social capital is often understood as the actual or potential availability of resources linked to a network of relationships formed through mutual acquaintance or recognition (Bourdieu 1985, 248 qtd. in Kadushin, 2012, p. 175). Online social networks have varying levels of social capital. As mentioned in a previous post, lots of bloggers write in a specific niche. After writing a blog for some time, the blogger begins to develop a level of trust with their readers. Often times bloggers read each other’s blog because they are connected through the homophily (similarity) of being interested in the same niche. Bloggers start to trust each other because they build a relationship based on communicating about shared interests. As bloggers interact with one another in the comments sections, through email, Twitter and other social media networks, they build a community based on shared values. For example, bloggers who are also writers (e.g. fiction, non-fiction, poetry, etc.) value original work, copyright laws, honesty, and moral support. When bloggers comment one each other’s posts, they are providing the writer with feedback on their thoughts, ideas, or questions. They may even provide advice, useful links, or words of encouragement. There is a reciprocity. Bloggers reciprocate feedback and acknowledgement to each other and to their community. Two bloggers may not comment on each other’s blogs for every post, but someone else from their community will. Social support is one example of social capital. 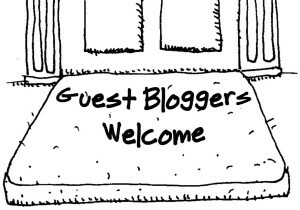 I’ve written guest posts in the past and I’ve had guests post on my blog. In 2012 when I was networking with an online writing community I decided to host a “Literary Genre Blog Series“. 13 different bloggers/writers wrote guest posts for my blog on 13 different literary genres. I thought the best way to learn about writing in different genres was to ask writers to tell me about it because I know that like me, they had done a TON of wide reading in the genre and how to write for the genre. I would personally vouch for each one of my guest bloggers and their posts. As a result of the blogging series I: learned a lot, built stronger social capital with the contributing writers/bloggers, and I gained some new followers (through effectance) who write in different genres. The contributors also enjoyed the series because they learned more about other genres, were introduced to other writers, and gained more followers from my blog and the other contributors. As Matt Cutts warns against, I have received a number of “spammy” requests from people who want to write on my blog with the intent of driving traffic to their own websites or increasing their page rank. Cutts provides a good example of what a spammy request looks like in his post, especially noting the key red flag words: “100% original/unique, professionally written, relevant to your audience, happy to write on any topic.” If the email reads like a standardized cover letter, its safe to say that most community-minded bloggers would immediately reject the request. When it comes to guest blogging for businesses and professional freelancers looking to expand their reach and increase their page rank, it gets sticky. The social capital comes at a “higher price” and they have to work a lot harder to gain the trust of the blog owner. Because they are looking to sell rather than build a personal connection, the blog owner has to decide if it’s worth the risk to their own reputation with their readers/followers. The way to land a guest post is to be genuine and authentic. When you read someone’s blog, you should be able to provide a specific comment on the topics they’ve written about. Not “I really enjoy your blog, you are a great writer, or your content resonates with me”. It should be something like, “My most recent budget travel experience was in Bulgaria where….” or “cats really are the anti-social man’s dog”. Something specific that shows the blogger you’ve read their work and actually share the niche in common. Businesses landing a guest post on a major influencer’s blog can greatly increase the business’s reputation and following because it is akin to gaining a massive word-of-mouth marketing campaign. Have you written a guest post or accepted one on your blog? Did you know the contributed personally beforehand? Do you agree that guest blogging can be more beneficial in terms of community and social capital rather than merely for SEO purposes? 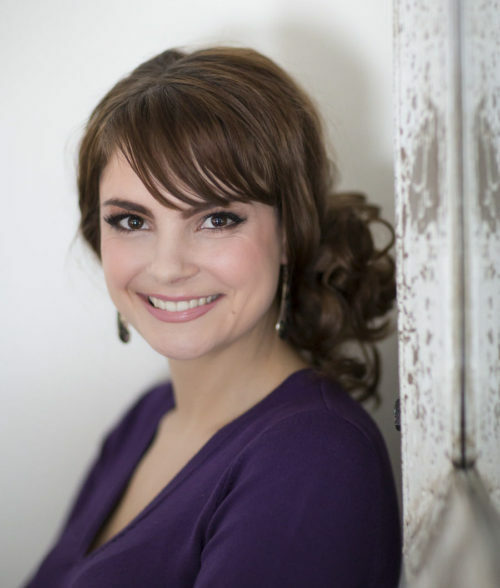 Great post Nicole, I like how you have summarized the main ideas of social capital within guest blogging. I never done guest blogging before but was still engaged by your explanation about it.